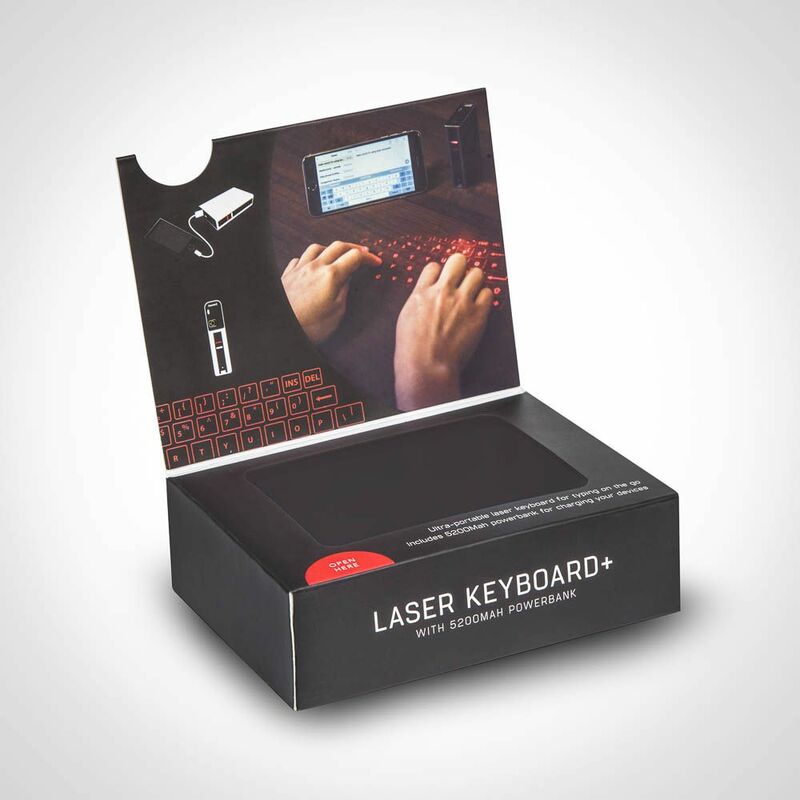 The coolest way to type has to be with this Laser Keyboard. 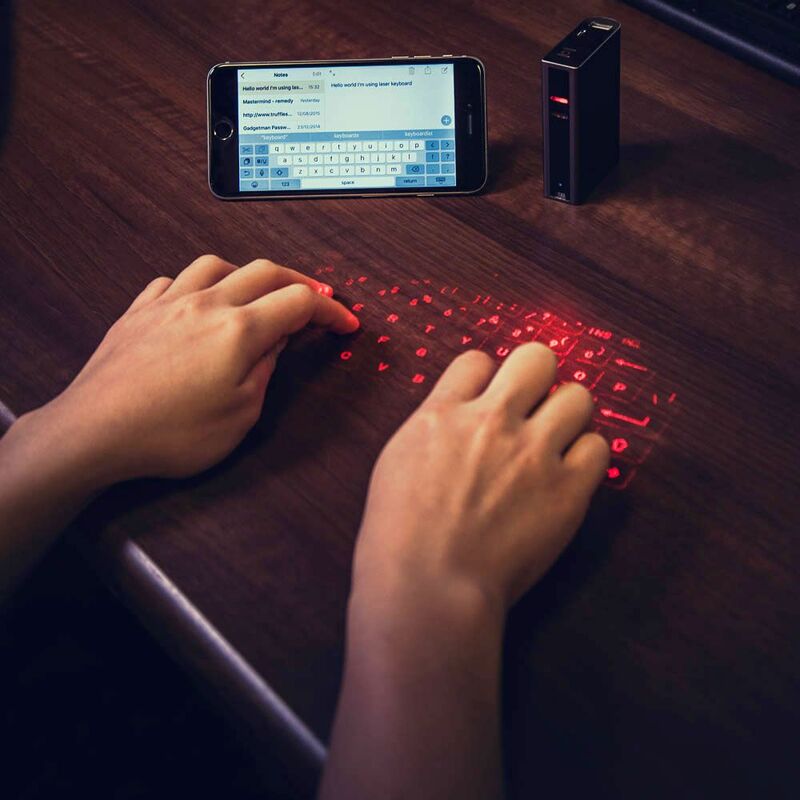 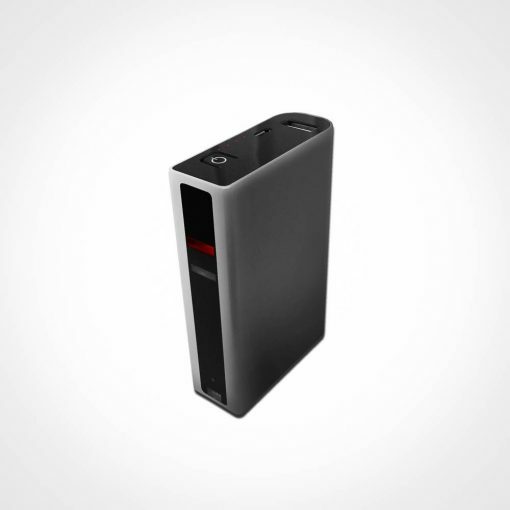 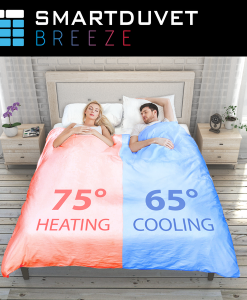 It cleverly connects to your phone, laptop, tablet or desktop via bluetooth or USB, then as if by magic a full QWERTY keyboard layout appears. The keyboard is shown as a red laser on any flat surface and is easy to use just like a standard keyboard – it even makes the typing sounds. 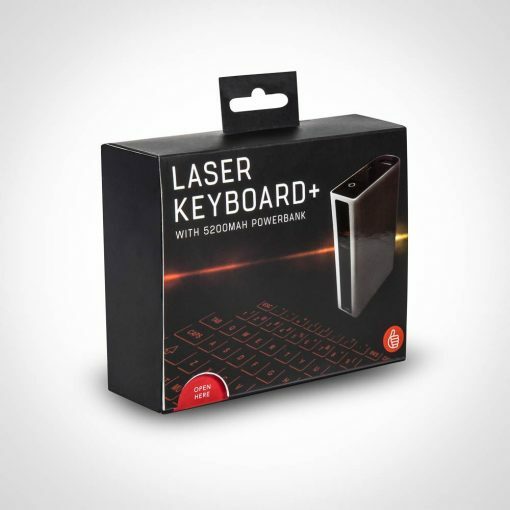 Not only do you get to be the geekiest person in the office, the Laser Keyboard comes with a 5200mAh power bank which is great for charging you gadgets on the go.